Mounting a 16 oz, 1 liter, or 2 liter water or soda bottle on the end of your barrel has been used as a great way to trap your excess cleaning solvents, oils, and debris during the cleaning process. Now enjoy our great bottle adapters in these convenient kits! Did you know that by using a solvent trap bottle adapter kit, a water bottle can be a your best friend? Let us elaborate. Cleaning a firearm can be tricky. The barrel provides an extremely narrow passageway and the cleaning process tends to unearth a corrosive mess of chemicals, acids, and residues left behind by the bullets, gunpowder, and wad. A quality solvent trap ensures that your mess is contained and that your firearm is thoroughly cleaned, but you don’t need to spend a fortune on a costly metal cylinder to attach to your gun barrel. Gun owners have gotten pretty inventive by using soda bottles, water bottles, and other plastic bottles as solvent traps to contain those liquids. But you’re going to need the right solvent trap bottle adapter kit in order to get the job done. Need a Water Bottle Adapter for Guns? Plastic bottles make excellent bottle solvent traps because they’re affordable, disposable, and even recyclable. You can use a fresh bottle solvent trap with every cleaning, and you never have to worry about misplacing it. Infinite Product Solutions has offered solvent trap bottle adapter products for a long time, and now we even offer a series of ultimate solvent trap bottle kits so that you can attach different types of bottles to firearms with different thread sizes and barrel types. If you own a gun with an unthreaded barrel, such as a Marlin Model 60, perhaps you’re frustrated by the lack of options available for solvent trap adapters. After all, most conventional solvent trap adapters are designed to unite two differing thread sizes. If your rifle or pistol has no threads at all, you might feel like you’re out of luck. Not so! We have solvent trap bottle adapter kits that effortlessly connect to unthreaded barrels, and these kits are equipped with additional adapters so that you can attach your unthreaded barrel to solvent traps of varying sizes and dimensions. For instance, are you looking to attach a 2-liter soda bottle to your Ruger 10/22? We have the kit for you. Maybe you even have a large collection of rifles, and you’re looking to purchase the ultimate solvent trap bottle adapter kit that will cover all of your different thread sizes and solvent traps. We have something for you as well. By purchasing a solvent trap bottle adapter kit, you can save money while stocking up on all of the essential parts you need. Even if you just need a simple water bottle adapter, you’ll find a number of uses for these durable, specially fitted parts. Order Your Solvent Trap Bottle Adapter Kit Now! At Infinite Product Solutions, we’ve gone to great lengths to bundle the best gun cleaning parts and accessories, but if you can’t find exactly what you’re looking for, please let us know and we’ll happily do our best to assist you. Infinite Product Solutions is a world leader in firearm thread adapters, and we’re committed to meeting the needs of all of our customers. Let us know how we can serve you, and order your ultimate bottle kit today. 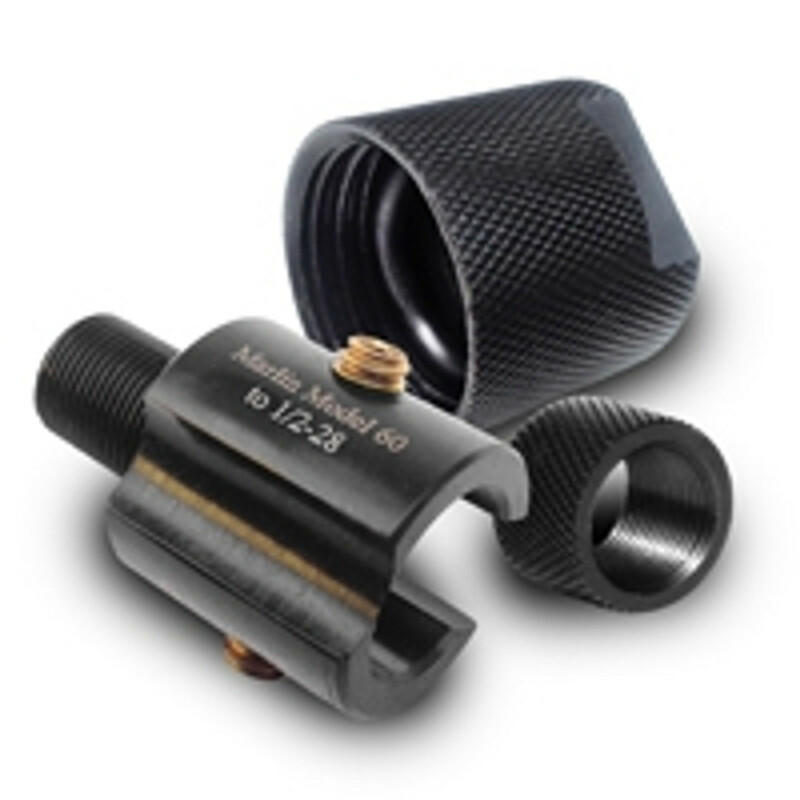 Take a look at our catalog to view all of our Infinite barrel thread adapter products. Infinite Product Solutions manufactures custom barrel thread adapter products. We are located in Corona California, and for nearly a decade we’ve been helping gun owners with all their gun cleaning needs. Along with solvent trap bottle adapter kits we also carry a wide selection of other gun cleaning kits, plus barrel thread protectors and muzzle brakes. To learn more about our company, or if you still need help with any of our solvent trap adapter kits, please call our experts at 1-951-220-7948. We can also be reached by email or through our online contact us form.